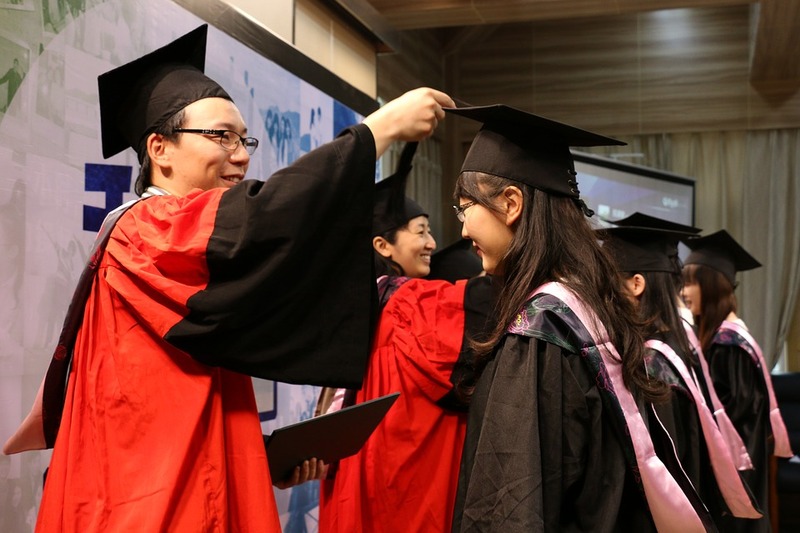 On the 19th of March, UGloble (Utrecht University) and the LeidenAsiaCentre organised the seminar “The New Silk Road: Education and research cooperation between China and the EU” in De Driehoek in Utrecht. The seminar was attended by over 80 professionals on this topic. On March 12th, the ‘Partners under Pressure’ research team, consisting of Jonas Lammertink, Emilie de Haes and Marit de Roij, presented their report ‘Partners under Pressure? 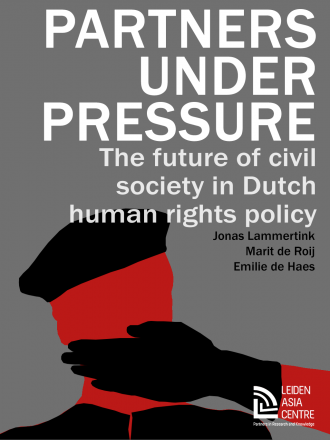 The future of civil society in Dutch human rights policy.